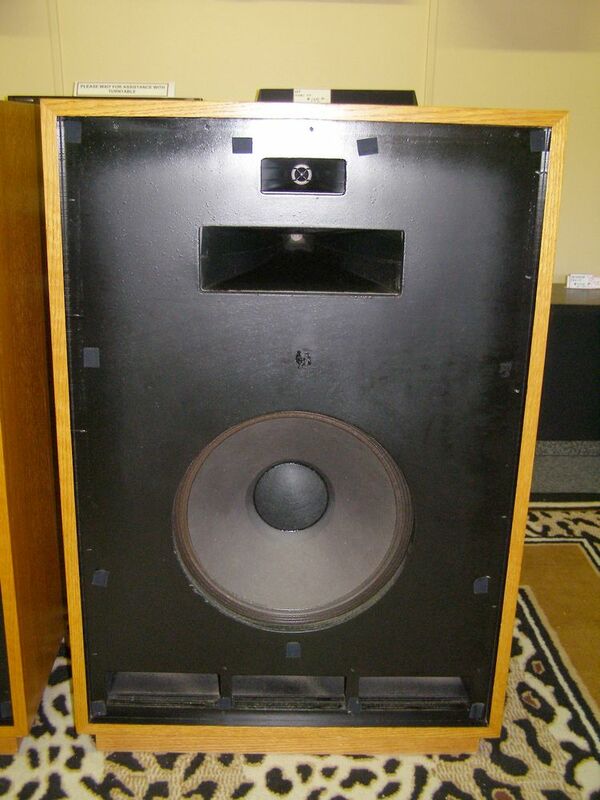 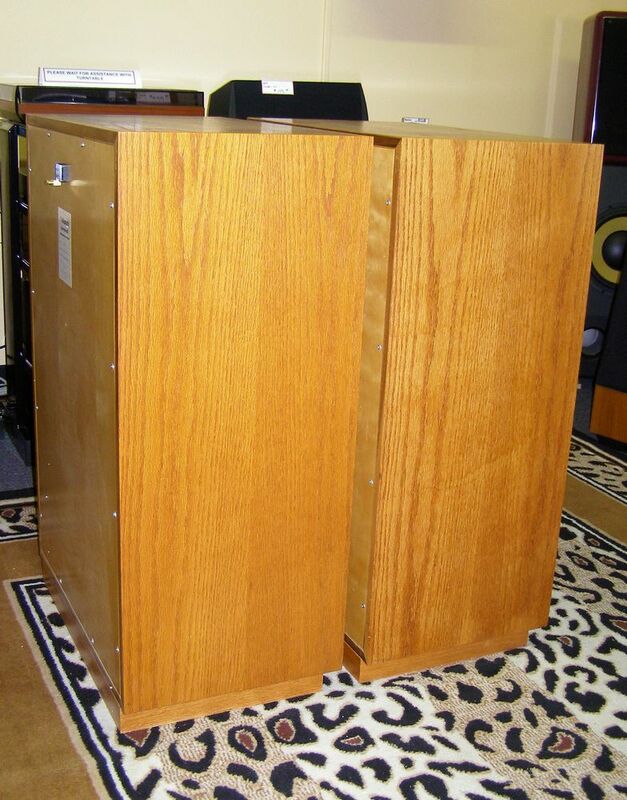 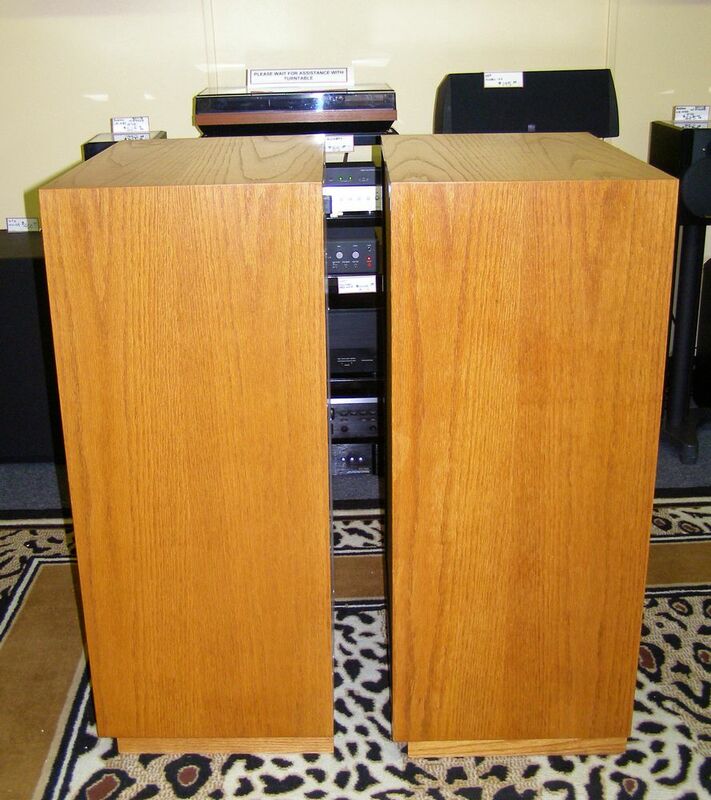 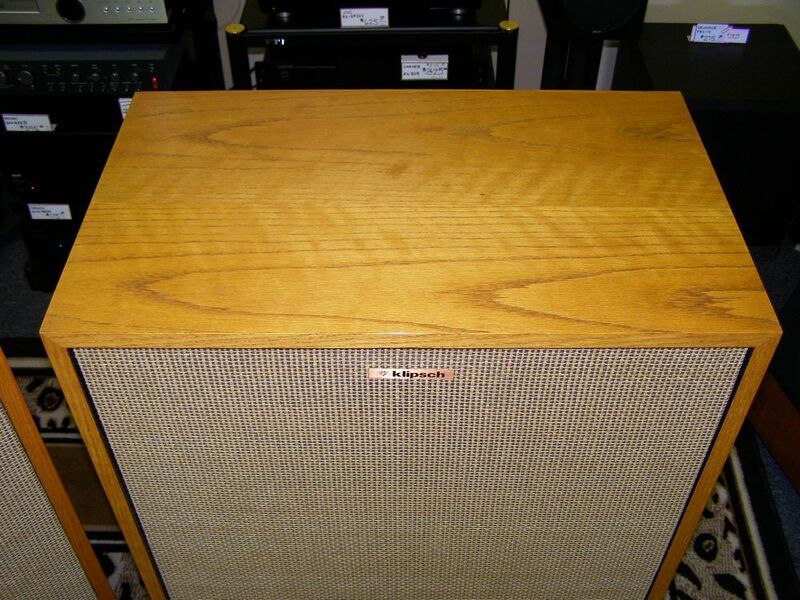 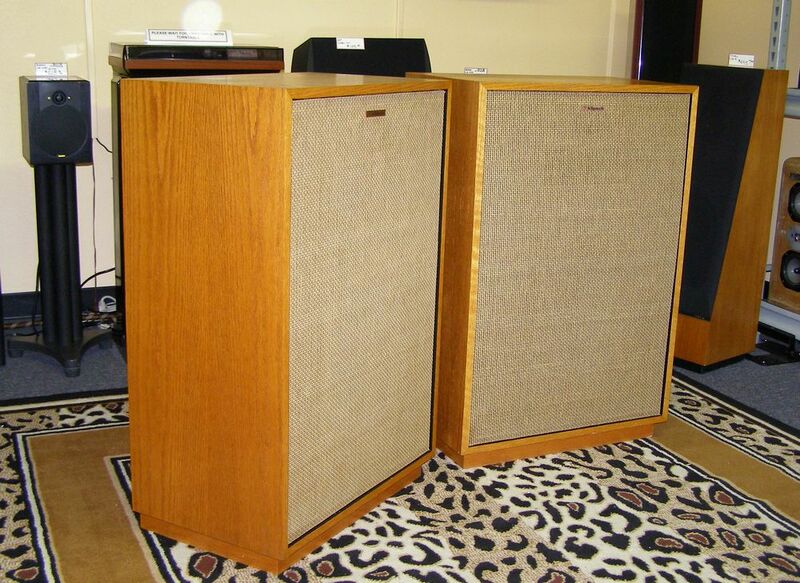 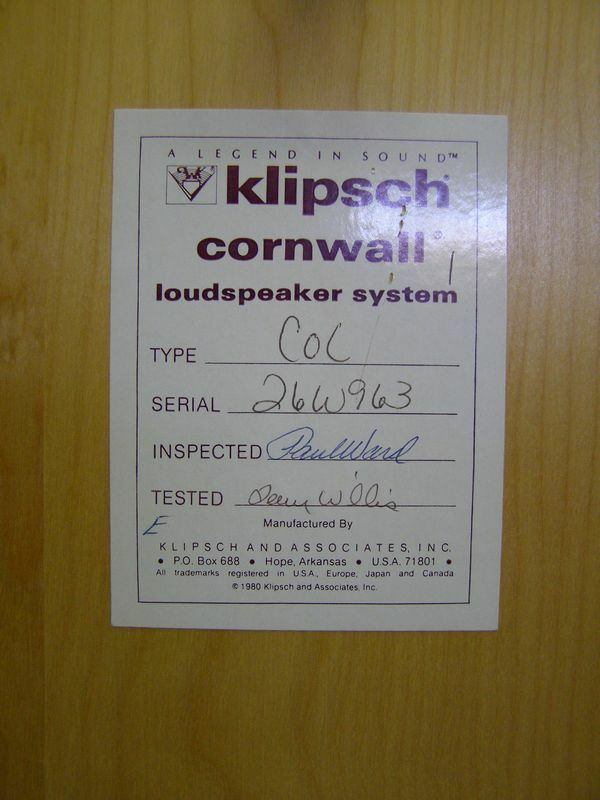 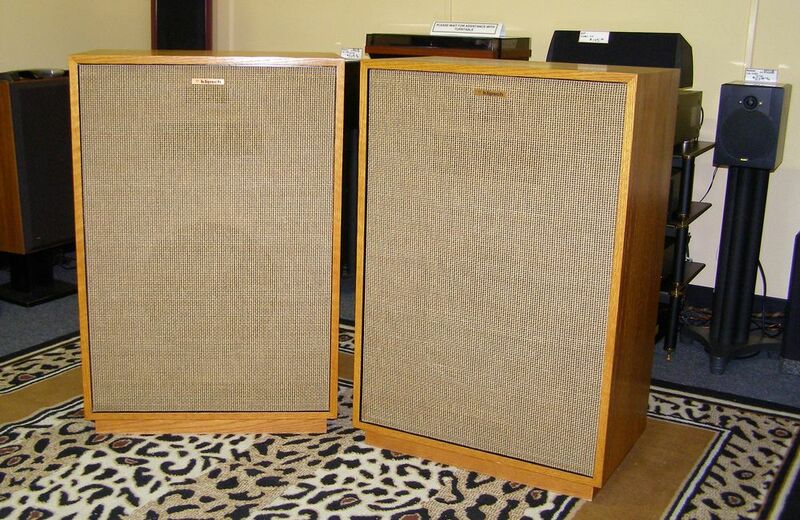 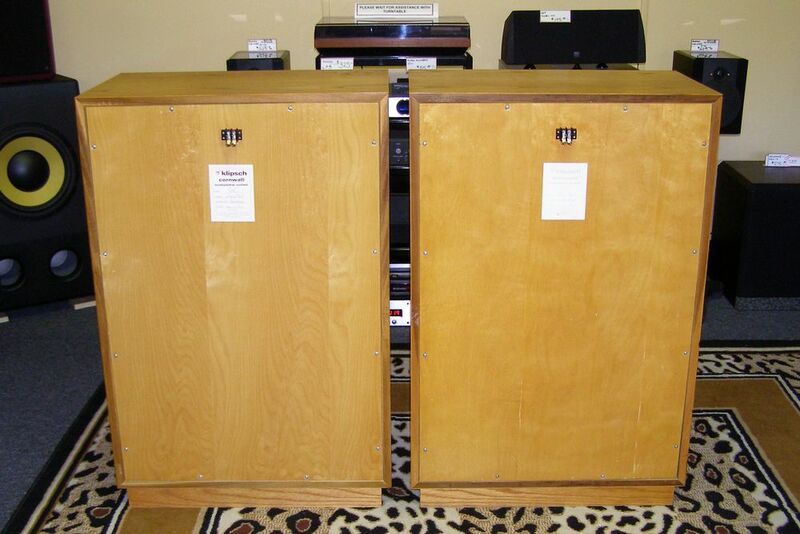 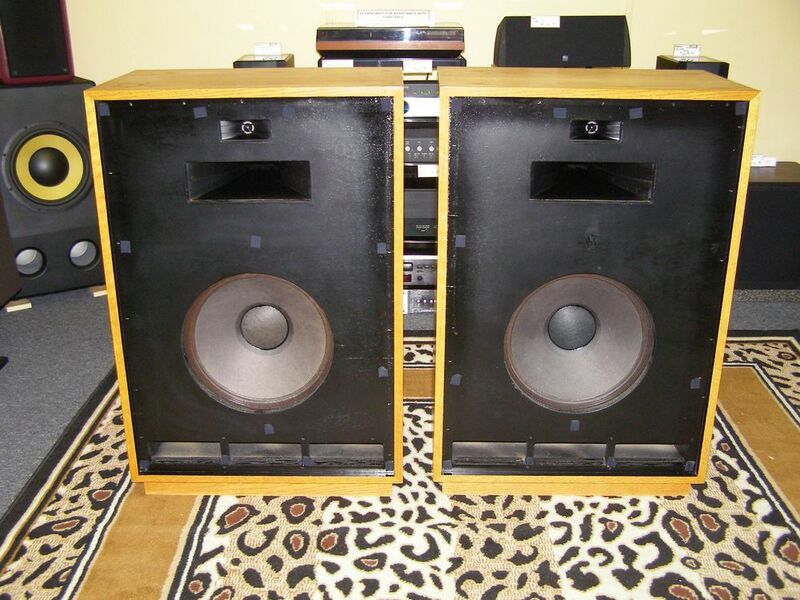 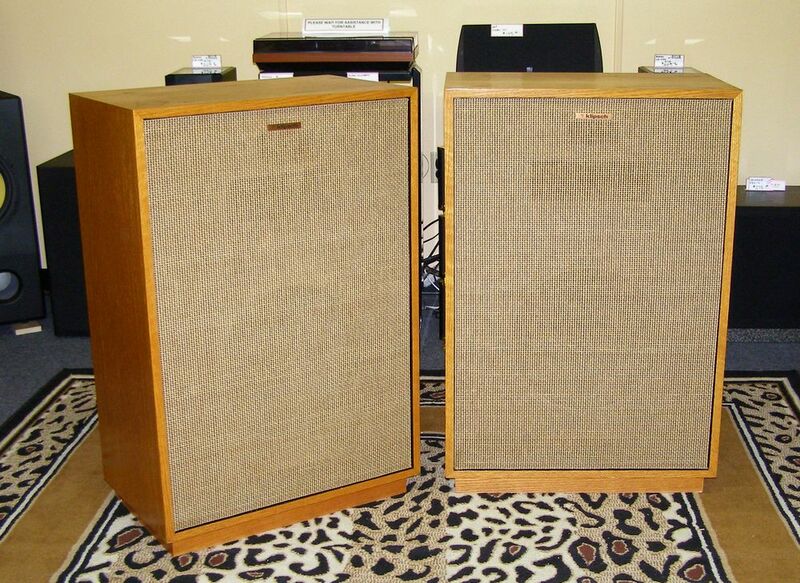 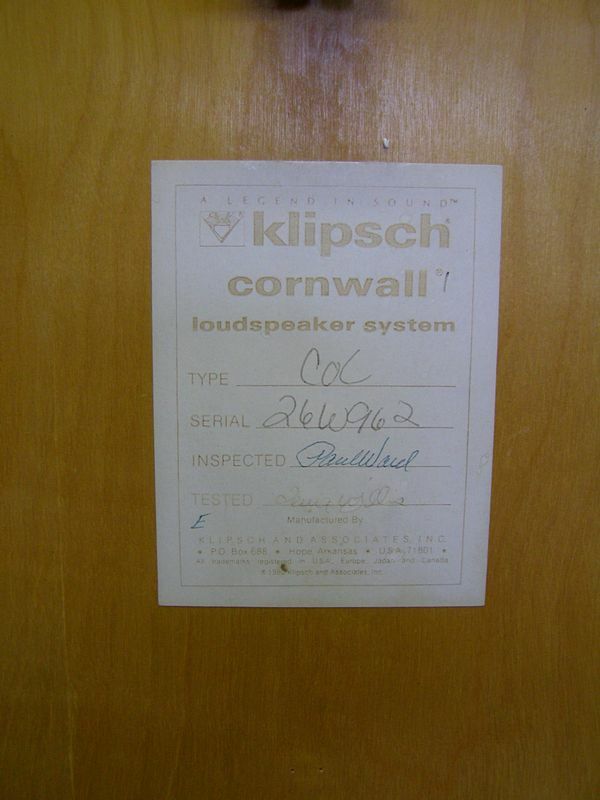 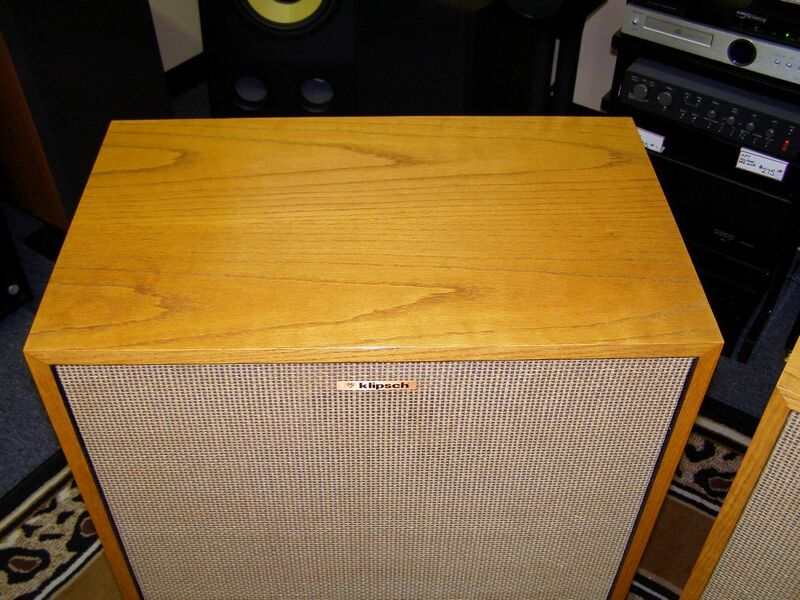 Cornwalls are considered to be one of Klipsch's best sounding speakers from their classic line-up. 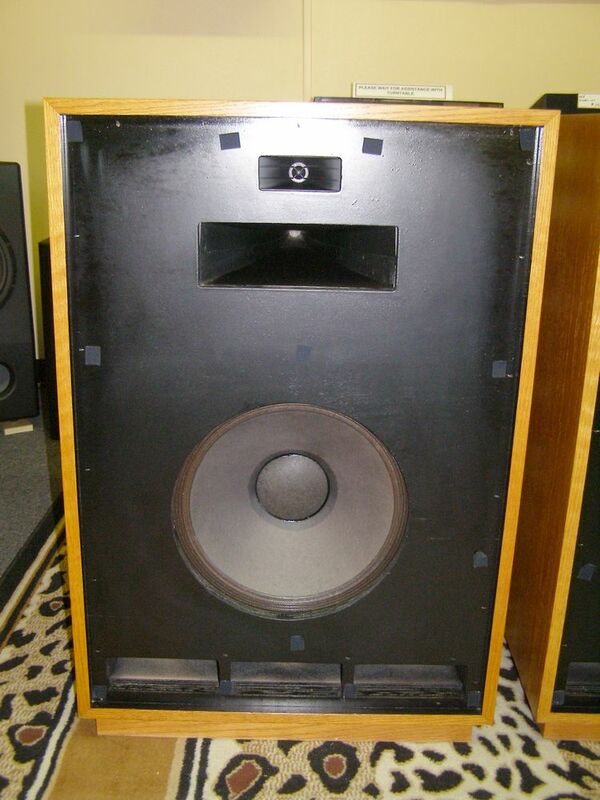 They are not totally without flaws, but these are some of the cleanest Cornwalls you will ever find. 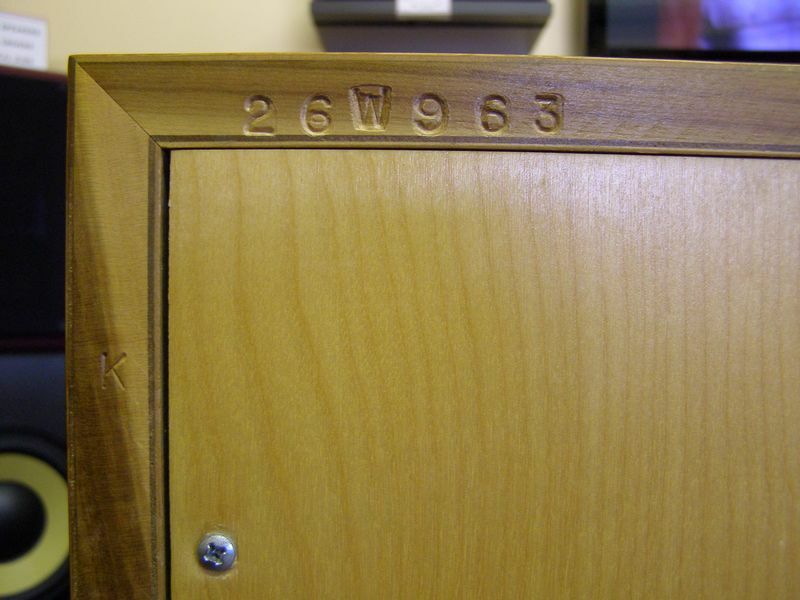 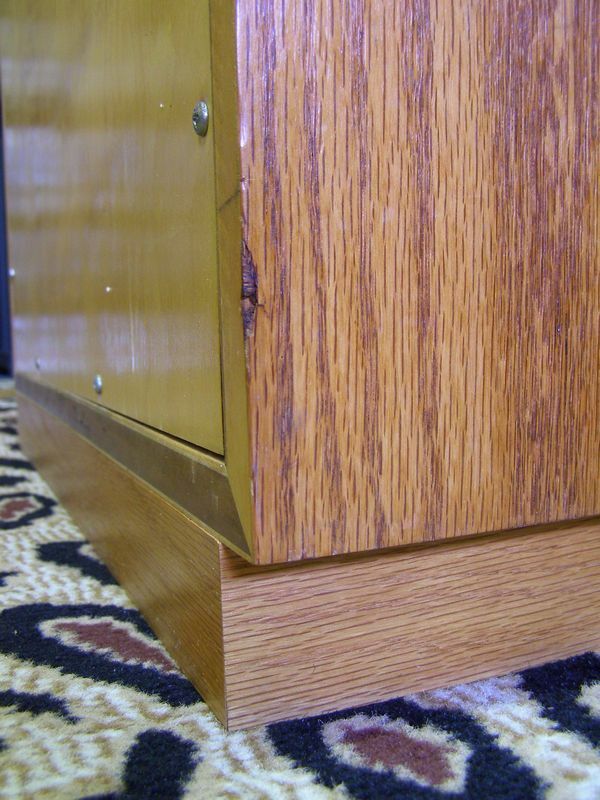 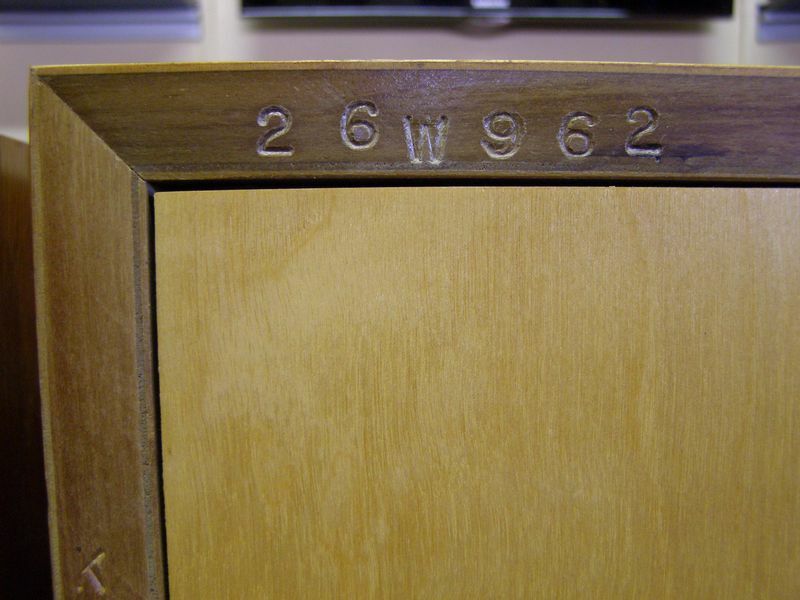 The last pictures in the set show the small veneer chips at the rear edge of one cabinet. 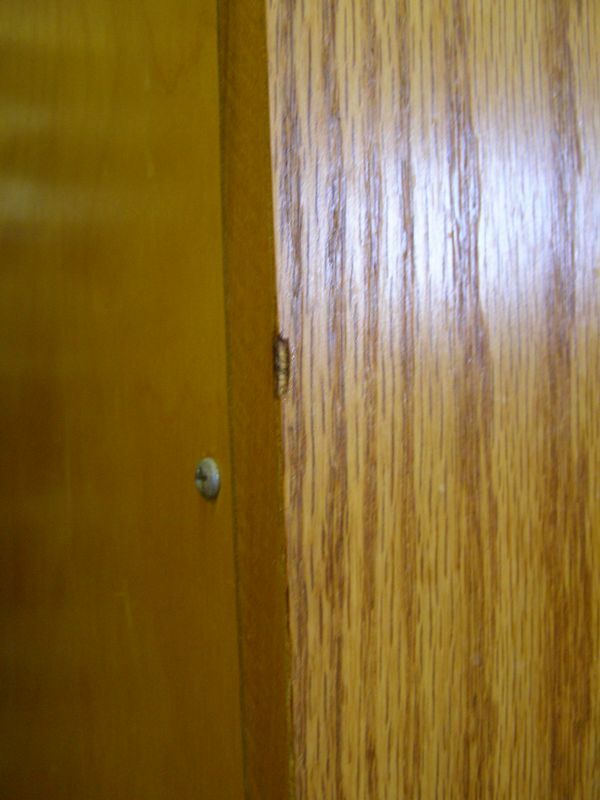 There is also a very faint water ring on the top of one cabinet that is visible in one of the pics.